The best spark plugs for your vehicle will help your engine run efficiently and improve gas mileage. However, with different types of spark plugs available—copper, platinum, iridium—and with different heat ranges, it's easy to get confused and, inadvertently, cause performance problems: misfires, detonations and, if not careful, serious engine damage. Understanding what a spark plug does and how the different materials incorporated into a plug improve its job will help you dissipate some of the clouds surrounding this issue. 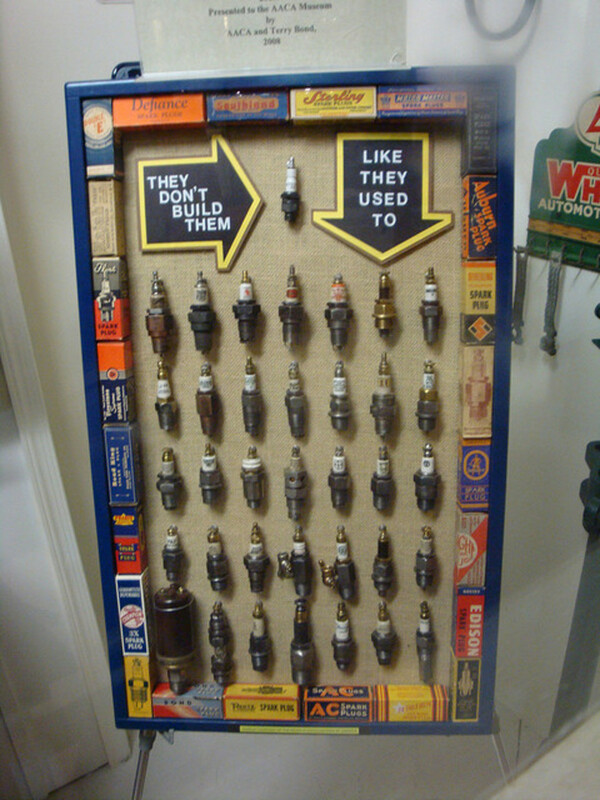 It'll help you decide whether upgrading your spark plugs is a good choice for you. To do its job, a plug needs between 4,000 and 28,000 volts (or more, depending on the particular engine needs) from the ignition coil. This voltage travels through the plug's center electrode, heats it up and charges it electrically (ionizes it). The ceramic surrounding the center electrode helps to keep some of the heat confined to the plug, and prevents electric energy from jumping off to ground before reaching the center electrode's tip. Combined, the strike of voltage and the ionization effect help electrical current jump the air gap at the end of the center electrode and reach the side electrode, producing an electric arc that ignites the air-fuel mixture in the cylinder. Common spark plug air-gaps range from 0.030" to 0.080" (0.76mm to 2.0mm). If all spark plugs must do the same job, how does a standard plug diffes from other types of plugs? Basically, you'll find three popular types of spark plugs: Copper, platinum and iridium. Copper. Back in the day, car manufacturers discovered copper to be an excellent conductor of electricity and heat. So that's what they decided to use for their spark plug's center electrode. At low speeds, a copper spark plug runs hot enough to burn deposits off its tip, providing excellent self-cleaning characteristics. At high speeds, it carries enough heat away from the plug tip to prevent pre-ignition. And copper plugs can remain in service anywhere from 10,000 to 25,000 miles. Platinum. Some drivers affirm they get better cold starting and performance both within stop-and-go and highway traffic using platinum plugs. However, other drivers say they don't notice any real difference except an extended service life and a higher price. There seems to be a consensus that you'll use platinum plugs for up to 60,000 miles before you need to replace them..
Iridium. The same goes for iridium type spark plugs. While some users pray the benefits of iridium plugs, others drivers say they haven't seen any improvements. Yet, they all seem to agree on the extended service interval of up to 100,000 miles. And iridium plugs come with the highest tag price of the three. Most drivers agree that the new materials used in spark plugs are tougher than copper and offer a much longer service life. Beyond that, it depends who you ask. 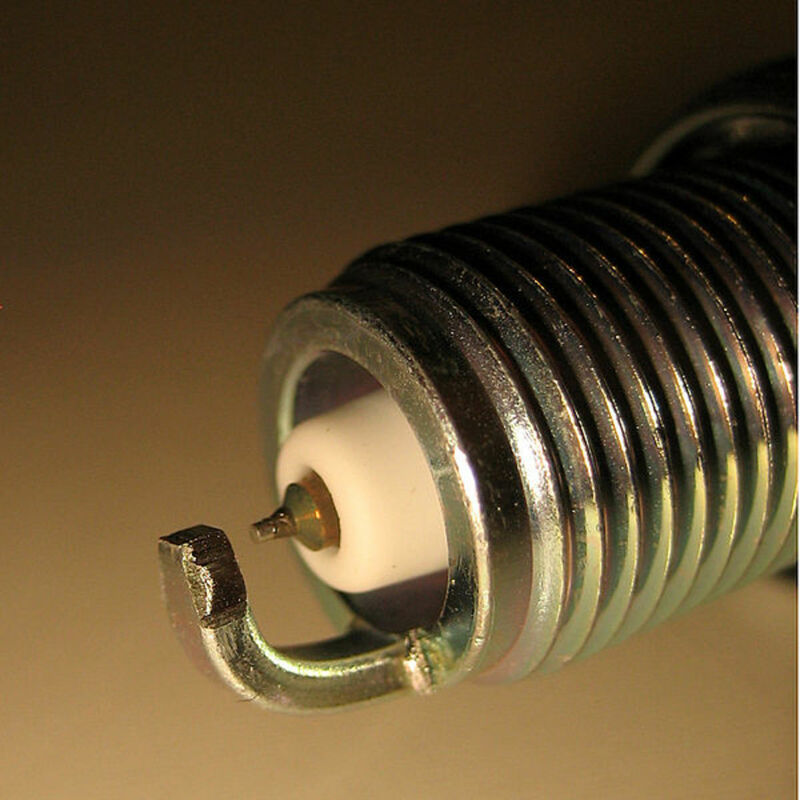 Regardless of the material composition, spark plugs differ in heat range as well. 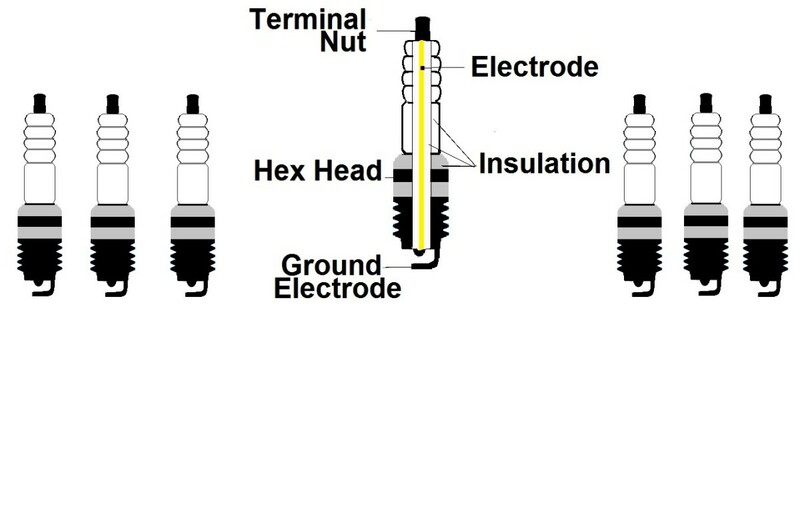 The length and diameter of the insulator tip surrounding the center electrode determines a spark plug's heat range. This will affect how hot or cold the plug's tip operates. 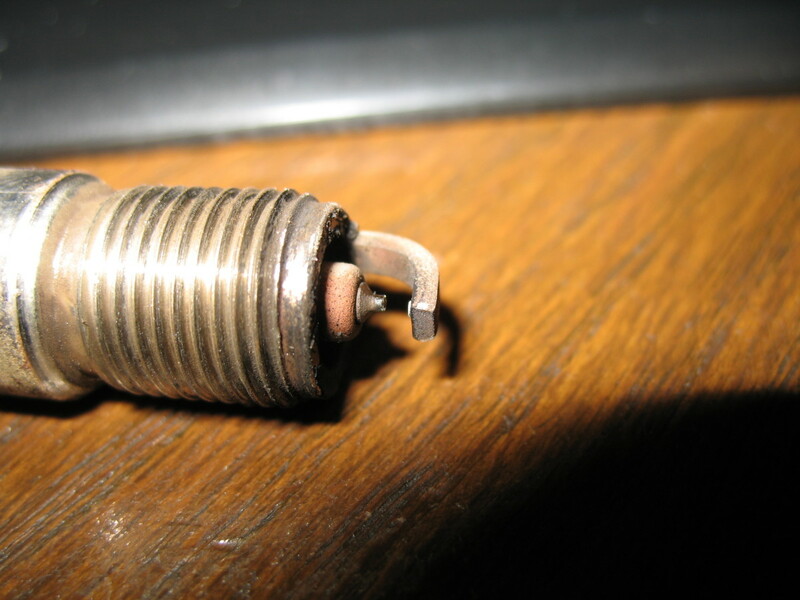 A spark plug tip operates in temperatures that range between 500–850 °C degrees (932–1562 °F). A hot-type plug will operate towards the higher threshold, fighting off carbon deposits more efficiently. Most vehicles designed to operate in city traffic tend to use plugs in this range. But engines that operate under heavy loads, with high compression or forced induction (turbocharged or supercharged), or mainly in highway traffic need cold-type spark plugs to meet engine demands. 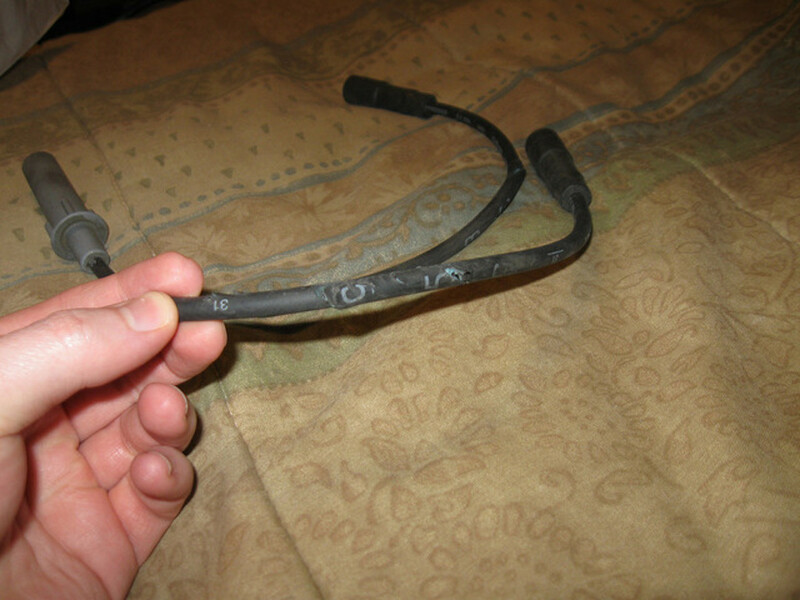 This helps them dissipate heat faster, preventing overheating and pre-ignition. 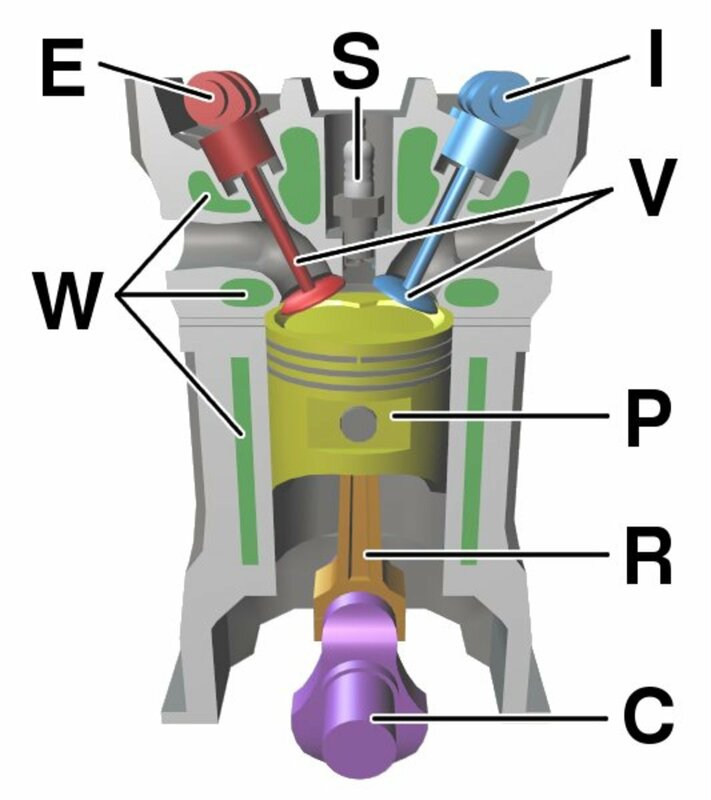 Although some confusion remains among car owners about the best spark plugs to use on their vehicles, one fact still remains: Car manufacturers design their engines with certain characteristics, taking into account the efficiency of a particular spark plug for each of their engine model configurations. This is the main reason they recommend you a specific plug over another one for your car model. 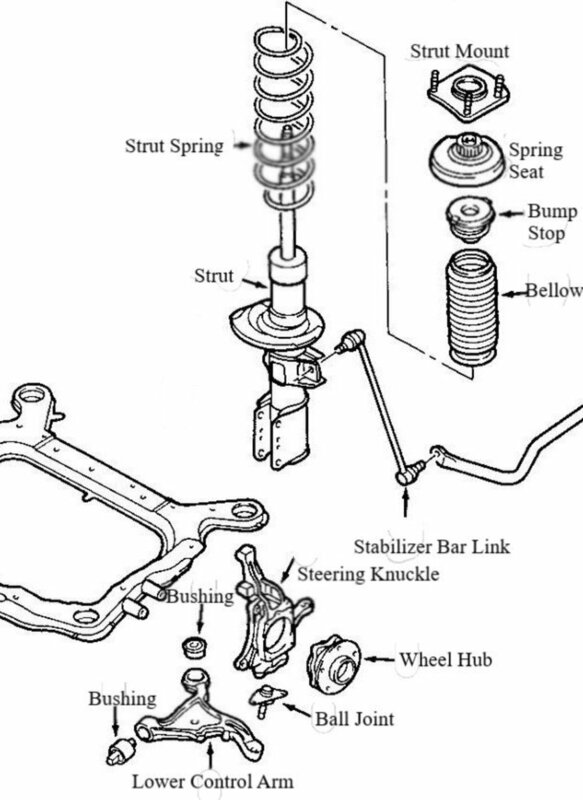 You'll find the recommended spark plug in your car owner's manual. If not, check your vehicle service manual. 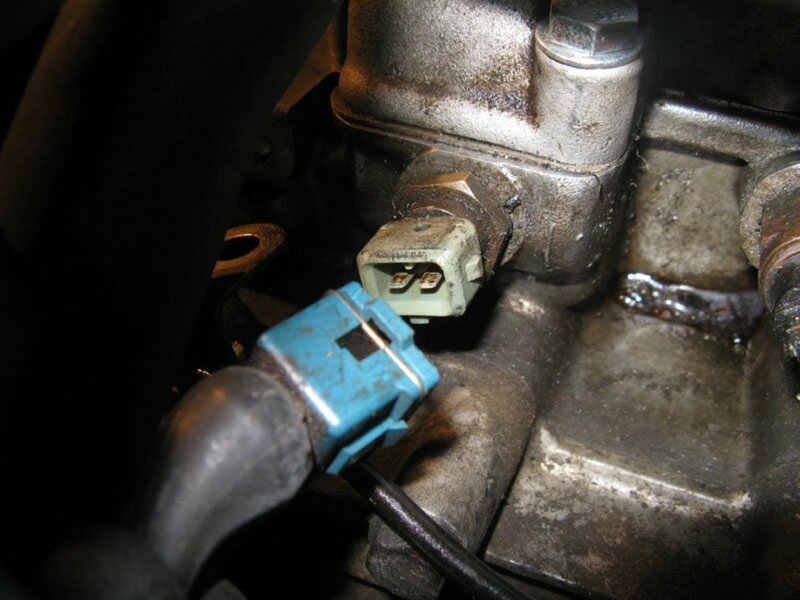 For example, older vehicle models—early 1980s and before—perform better with copper spark plugs simply because their engines were designed with this plug in mind. However, some late 1980s and newer models will see the benefits of using platinum spark plugs for the same reason, as recommended by the car manufacturer. Some late model vehicles, including Lexus and Pontiac, call for iridium type plugs for better efficiency, gas mileage and extended service interval. So What's the Best Spark Plug for My Vehicle? Unless you've done performance modifications to your engine or want to extend the spark plugs' service interval, your best bet is to follow your manufacturer recommendations. Check your car owner's manual, or consult your vehicle repair manual for the recommended spark plug and service interval. 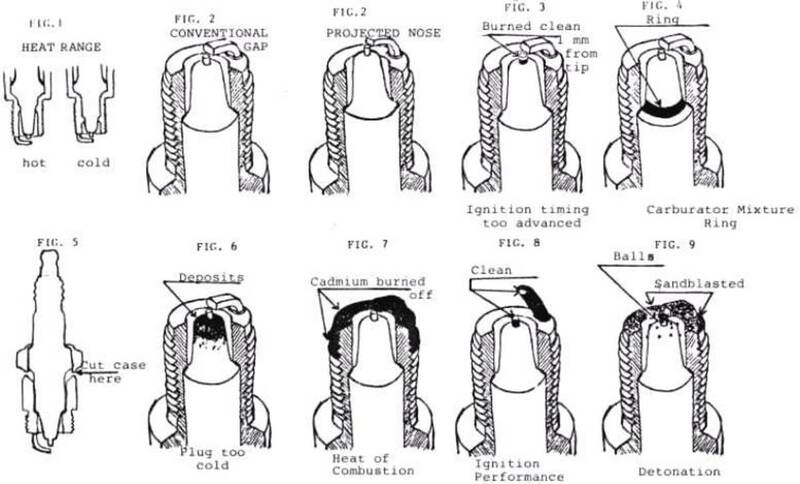 Haynes makes good aftermarket manuals. Amazon can help you select the right manual for your make, year, and model. Yet, certain situations definitely call for longer service life spark plugs. 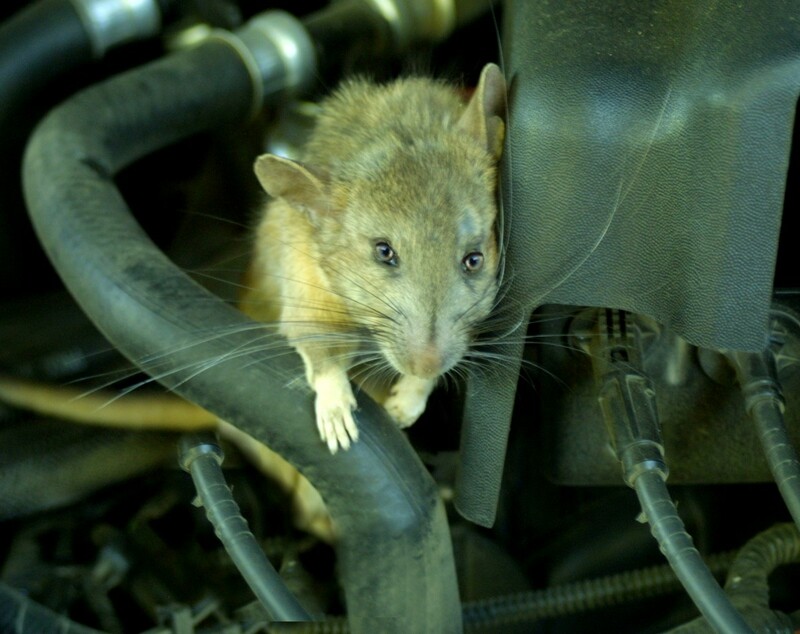 Consider, for example, how difficult it is for you to service the spark plugs on your particular engine. On some models you need to remove an upper intake manifold or some other accessory to reach the plugs. May be this is just a small inconvenience, but other models are worst. On the Chevy Impala 2000—with the 3.8L engine—the easiest way to replace the spark plugs at the back is to move the engine at least two or three inches. We're talking here about disconnecting one or more engine mounts and using a floor jack to maneuver the engine into a better position to service the plugs. In situations like this, using extended-life spark plugs such as iridium is a life saver. After the installation, you won't have to worry about replacing them in the next ten years. Whether you are facing a situation like this or simply want to try a new type of spark plug, the best way to switch is to stick to the same brand recommended by your car manufacturer to minimize efficiency issues. Remember that several factors help determine the proper operation of your spark plugs, including your driving profile, engine design, and, mainly, how well you maintain your car. Without proper vehicle maintenance neither your car manufacturer recommended spark plugs nor the most expensive ones you can buy will do any good for your engine. 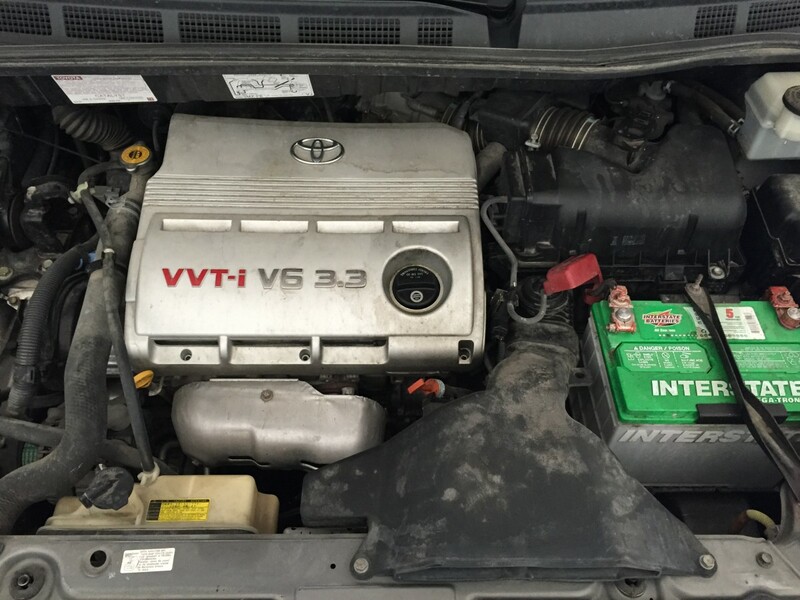 I have a Focus 1.6L 125PS which has VVT. I noticed a couple of days ago that whilst warming up the engine and listening to the firing consistency, that at 2300 - 2500rpm there is a noticeable misfire or engine vibration. What are your thoughts on this? Amazing content. I like your article. I want to change my spark plug with great features like ignitability, corrosion protection, and reliability in a spark. After reading your blog, i have decided to buy Iridium spark plug from https://sparkplugsguru.com/best-spark-plugs-for-5-... with affordable price. Majority of new car manufacturers are providing Iridium plugs as standard equipment in lieu of Platinum's. So when replacing worn plugs, Iridiums would be an enhancement.